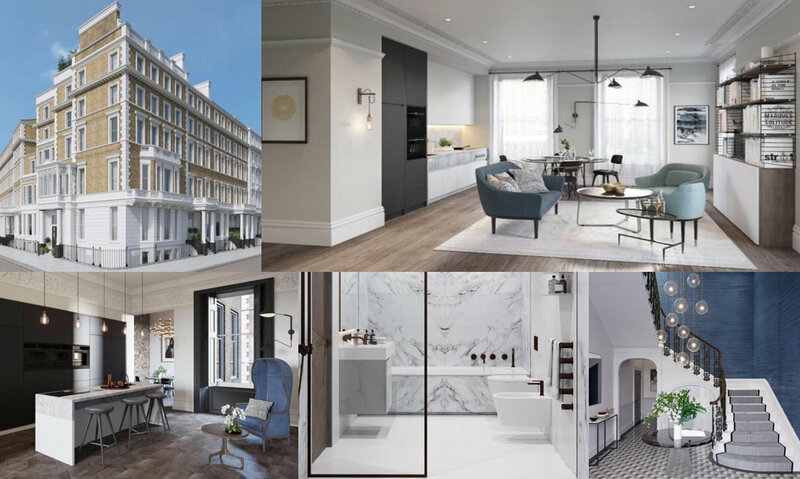 The Arts House is a luxury development of 11 uniquely appointed 1, 2 and 3 bedroom apartments and a single elegant town house located in the heart of the cultural capital of the world. 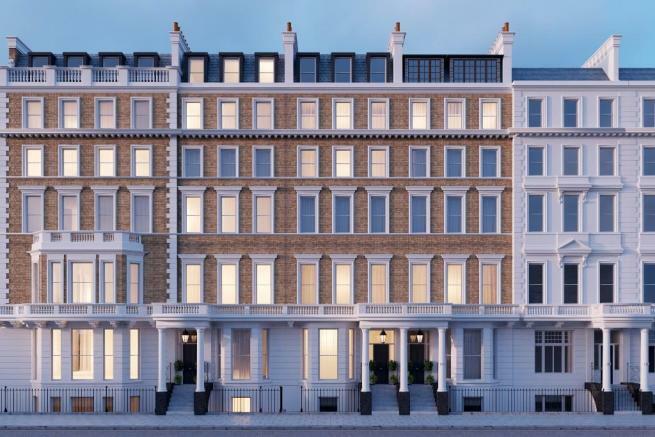 This collection of meticulously conceived residences aford their owners unparralled access to the Royal Borough of Kensington. With it’s rich abundance of palaces and musuems, South Kensington in particular, is both an historial and modern day powerhouse of culture and learning. Let the history inspire you and The Arts House exhilarate you by embodying the very best of a period mansion house and a most refined contemporary restoration. This collection of meticulously conceived residences affords their owners unparalleled access to the Royal Borough of Kensington. With its rich abundance of palaces and museums, South Kensington in particular, is both an historical and modern day powerhouse of culture and learning. Small details matter a great deal. The Arts House has been created to ofer a comfortable and pleasurable lifestyle. A stylish array of fresh flowers in the entrance lobby greets you as you enter into the reception hall. The beautifully restored limestone cantilevered staircase stretching up to the top floor is topped with a skylight allowing natural light to flood in. Your dedicated onsite concierge is ready and waiting to help you with your shopping, valet parking or retrieving your car, assisting with tickets to the latest show or perhaps just to wish you a great morning. Knowing your apartment is protected and aided both by this personal service and 24 CCTV allows you peace of mind as you go about your day. The Concierge and Lifestyle service is provided by Private and is available both on site, from 8am to 6pm daily and 24 hour by phone, online and bespoke The Arts House Concierge App. Perfectly positioned amidst the blue wall plaques, The Arts House has had many famous neighbours during its lifetime. Within easy reach are an extensive collection of unique venues in which to enjoy the best of arts in which ever format you enjoy the most. Gloucester Road tube station is a 2 minute walk away, from where all parts of the capital, and beyond, can be accessed with ease.